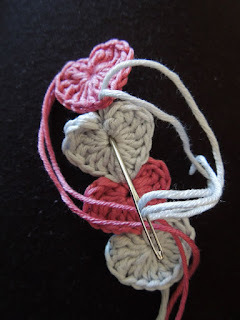 I adore crocheting little hearts and what better to amalgamate a few into a gorgeous bracelet which would surely delight any crochet jewellery lover out there. 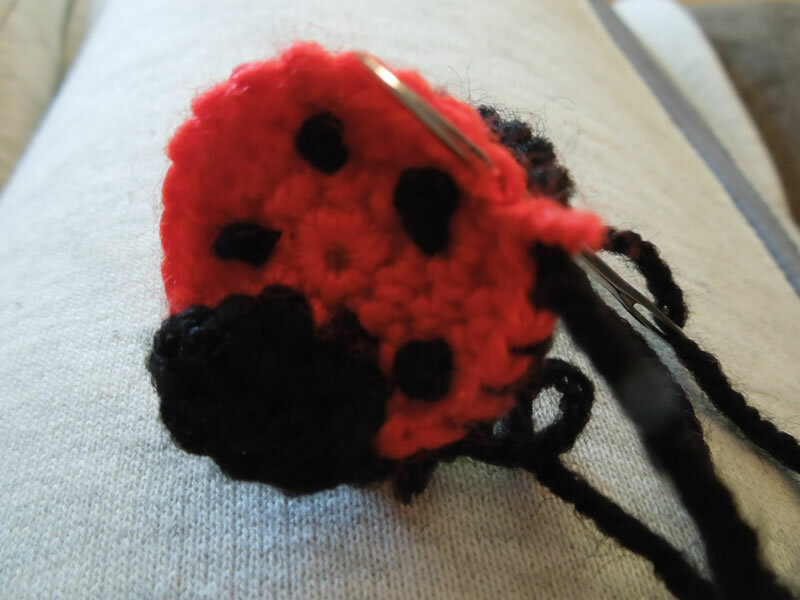 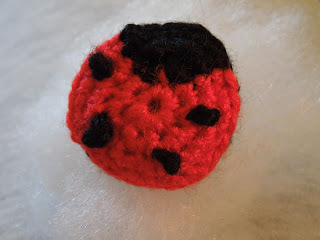 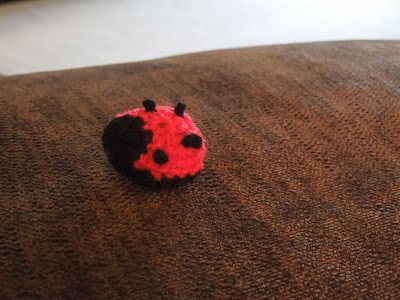 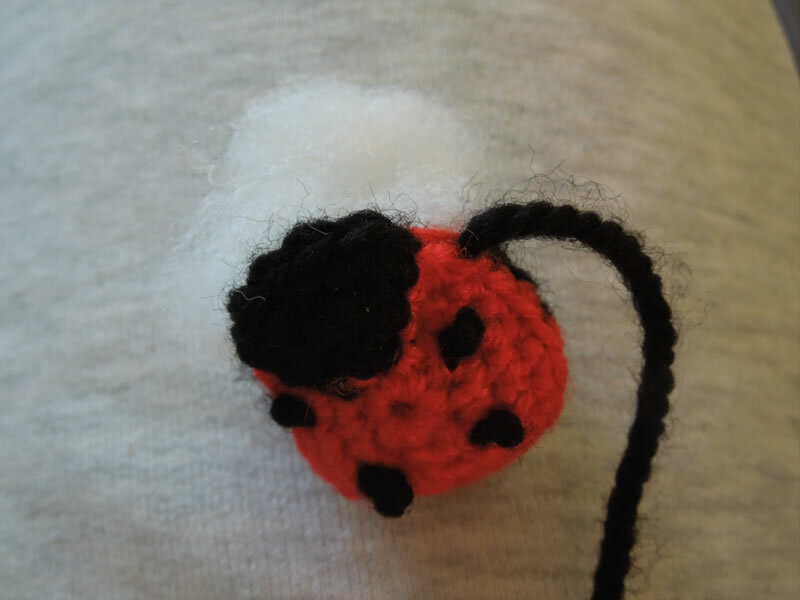 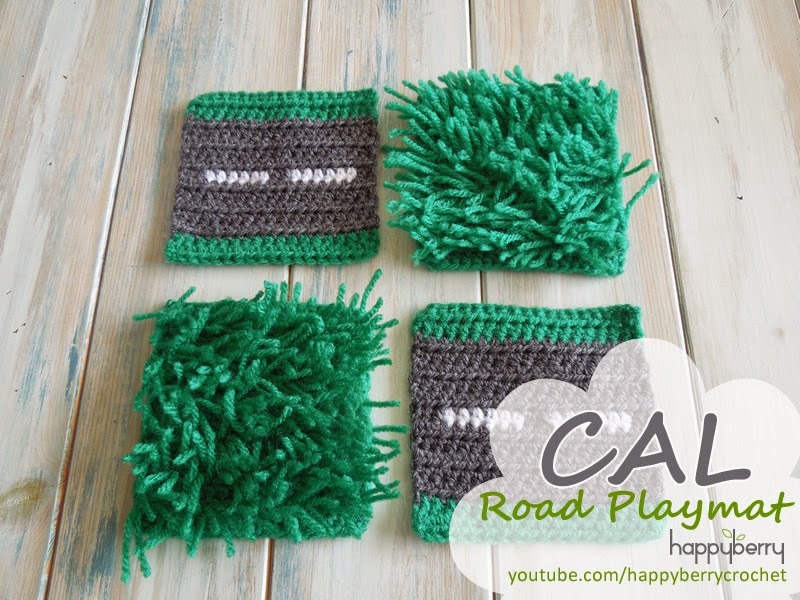 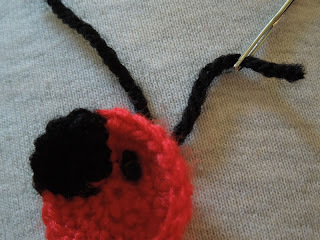 It is also a wonderful way to use up some scrap pieces of yarn. 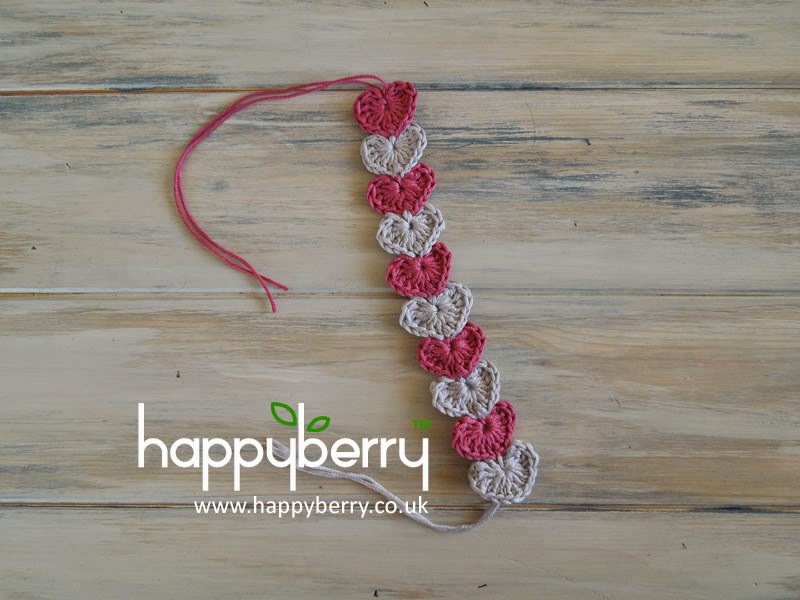 This pattern uses a silky 100% cotton DK yarn (light worsted weight) called Rico Design Essentials Cotton DK which gives a lovely finish for finer projects. 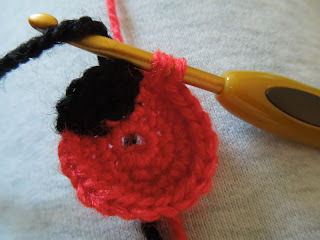 Perhaps a little 'strandy' to work with but it is worth sticking with for the results. So I picked colours Berry and Silver and I used a 2.5mm crochet hook, you can use up to a 3.5mm crochet hook though but bigger hooks will make slightly bigger hearts. 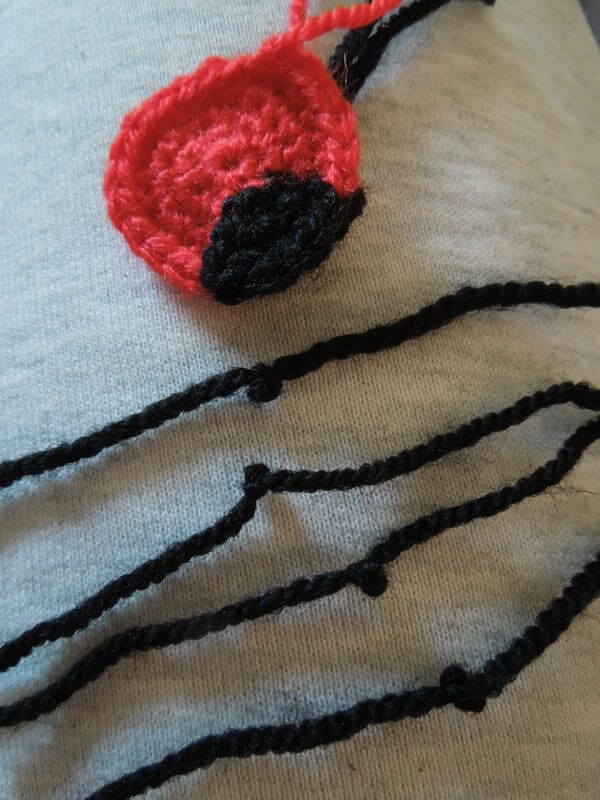 To start you need to make on average about 10 hearts, you may need to crochet more or less hearts depending on your required sizing. 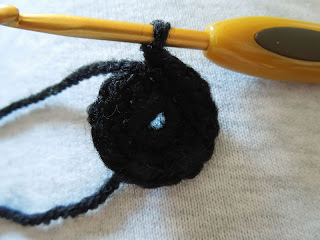 To make the hearts you will be working different stitches into a magic circle which can be tricky so you may prefer to chain 4 stitches to start, slip stitch into your first chain to form a loop and then work these stitches into that loop. 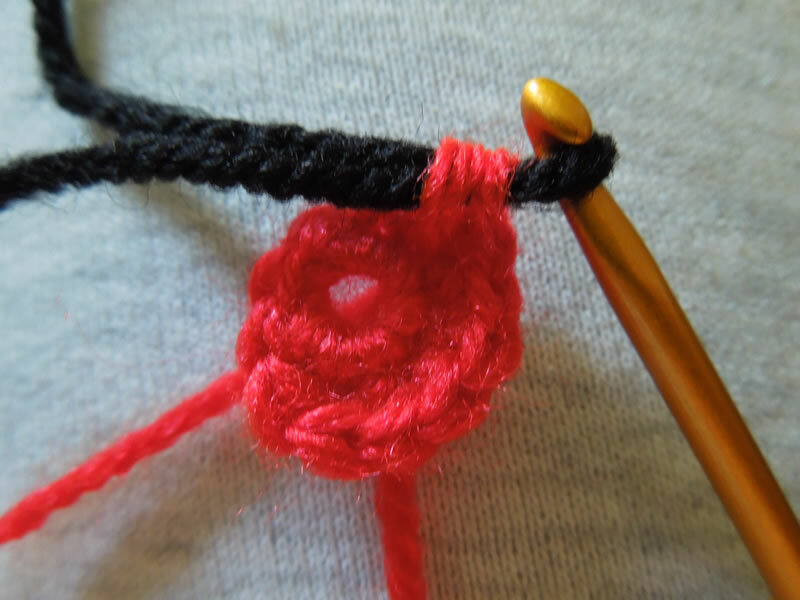 Whatever is easiest for you. 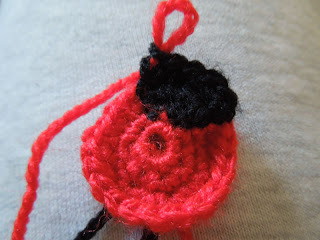 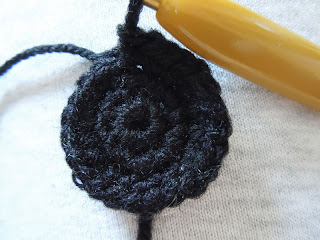 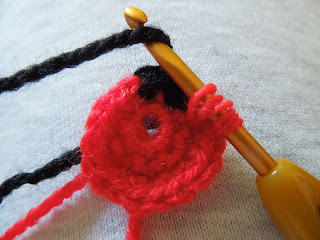 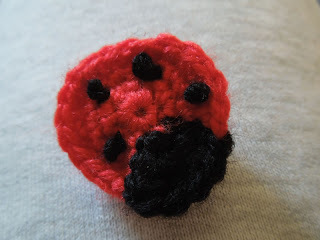 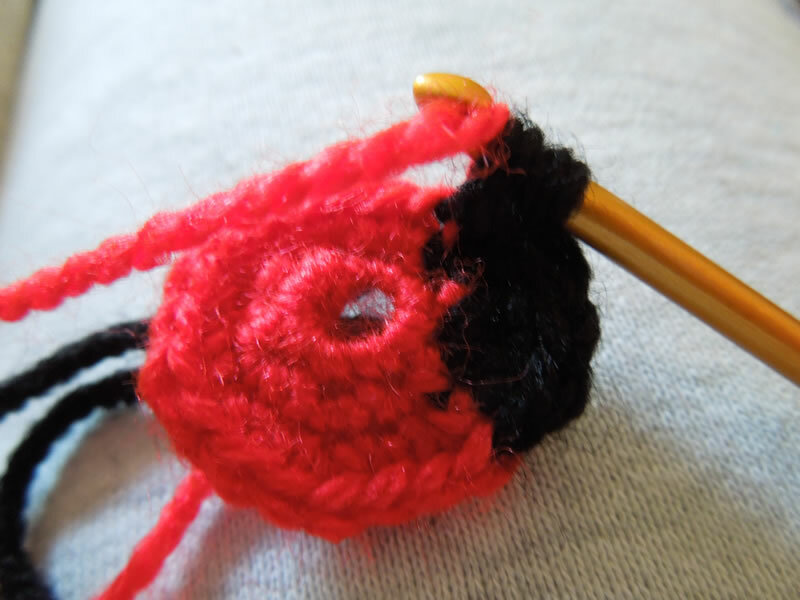 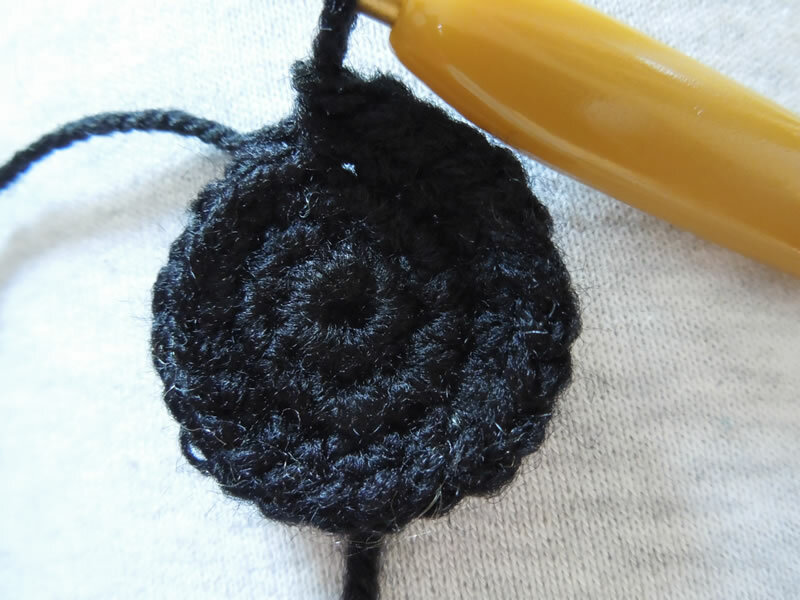 Crochet [4tr, 3dc, 1tr, 3dc, 4tr] into your magic circle, pull to tighten and sl st into the centre of your loop to finish. Leave long tails at the beginning and the end to sew your hearts together. 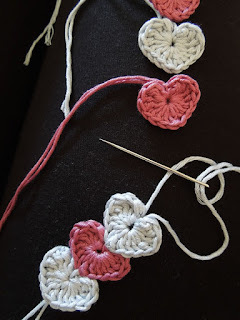 You can watch my video here on how to make the hearts as well. Now you need to sew your hearts together. 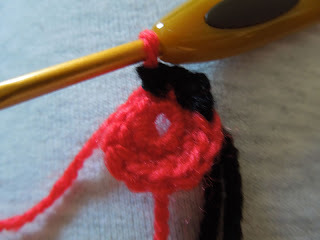 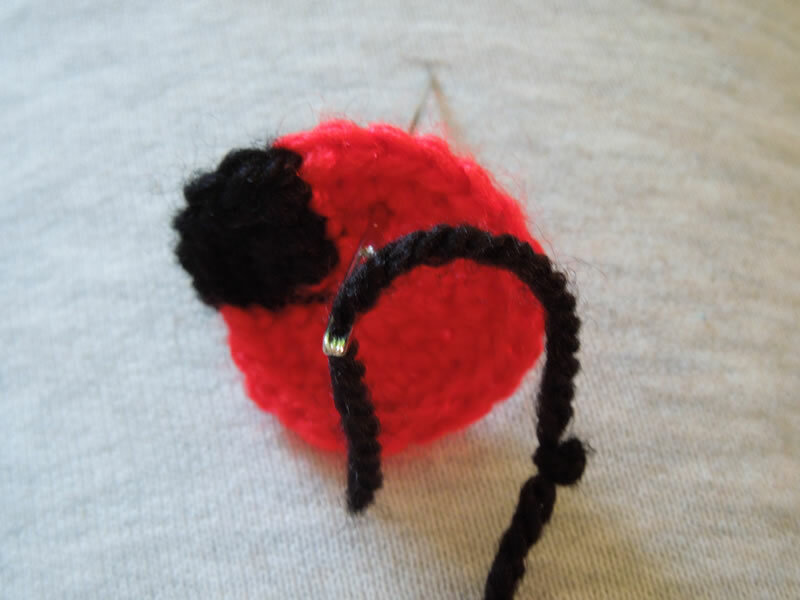 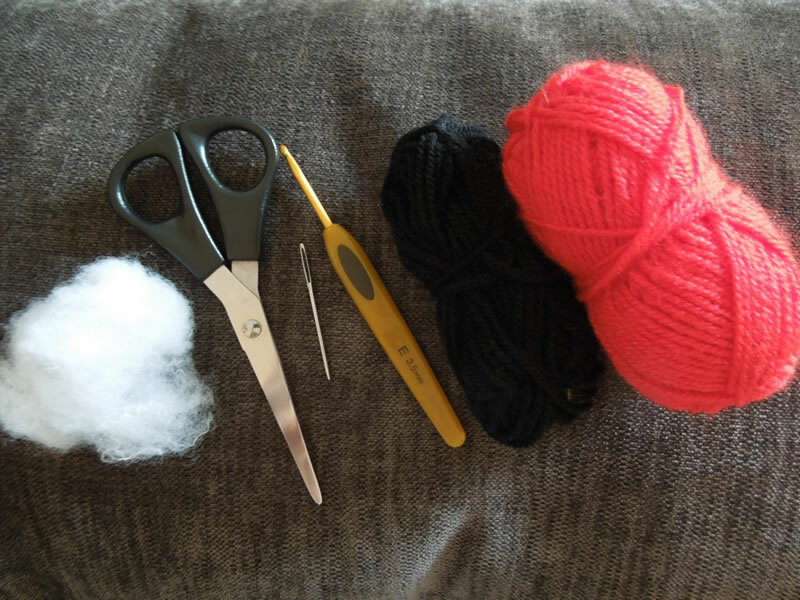 Take both your tail ends and using a yarn needle sew them into the bottom stitch of your next heart. 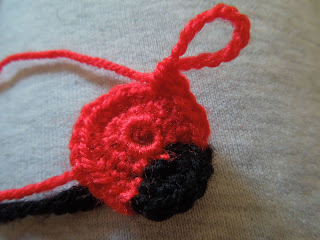 Now thread your ends back into the centre of your previous heart. 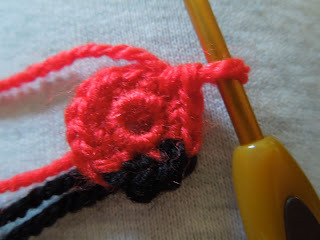 Repeat this step once more until stitching is firm and hide your tail ends in your work. 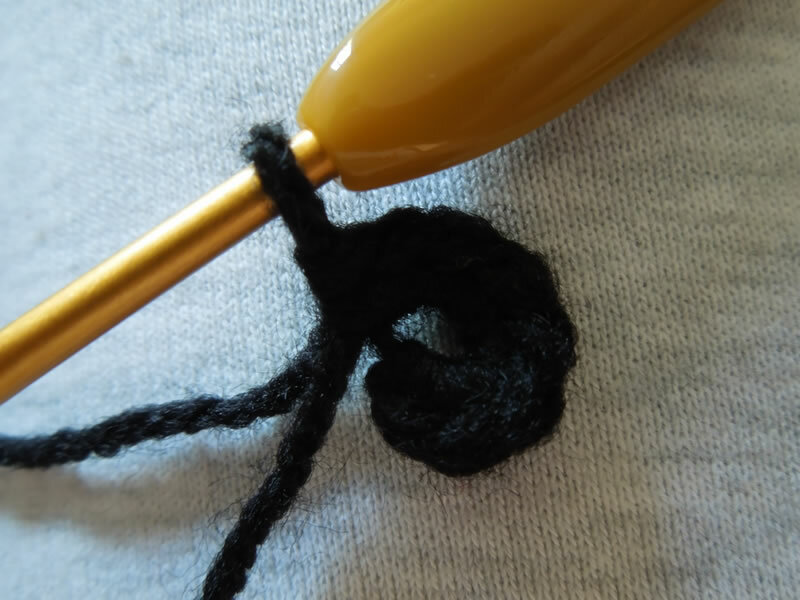 Repeat this until you have connected all your hearts. 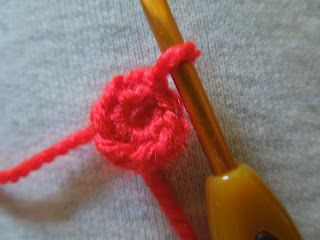 Then all you need to do is to use the remaining tail ends to tie your bracelet onto your wrist. You may prefer to sew your starting heart's tail ends to the bottom of your heart. 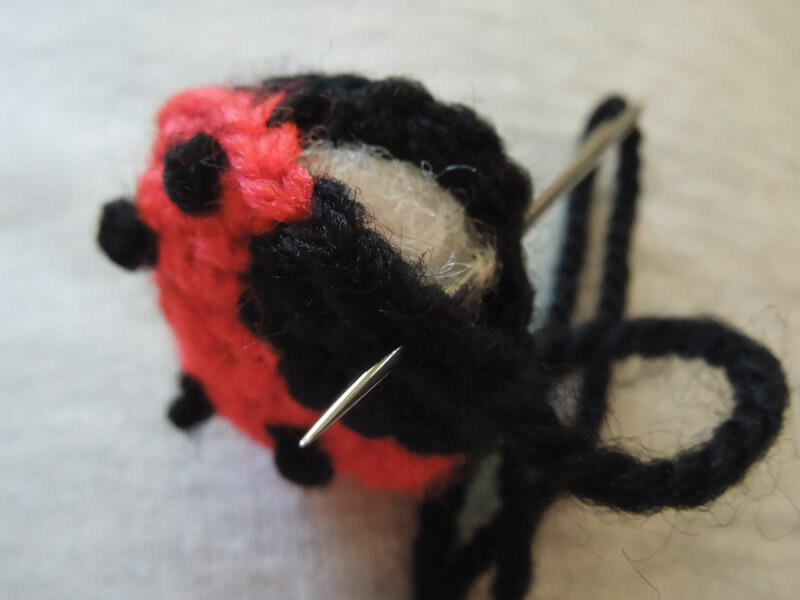 I hope you enjoyed that quick tutorial. 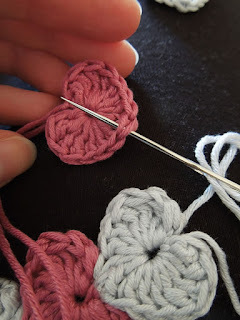 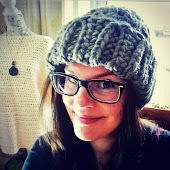 Stay inspired and happy crocheting!